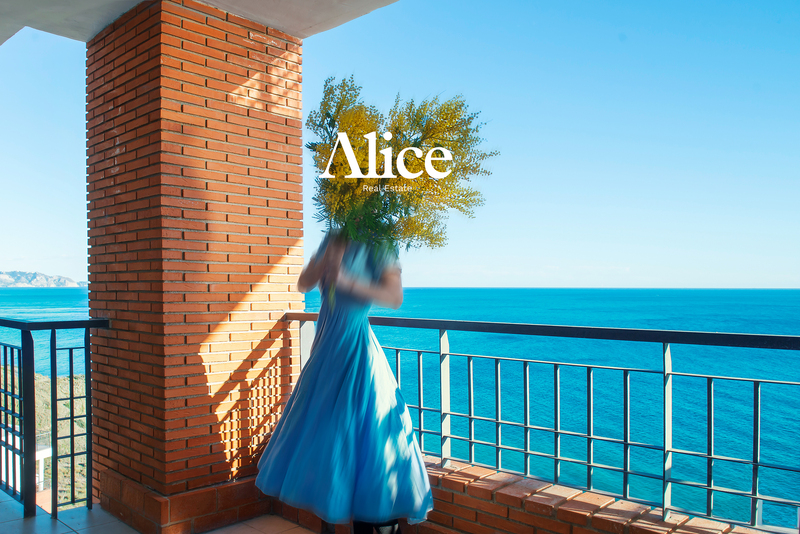 In Alice, we know what it feels like to dream of a house in the sun. We know what it feels like to miss the sun in the cold during the darkest winter months. Having access to your own paradise under the sun is really a fantastic feeling. The question is only: how? 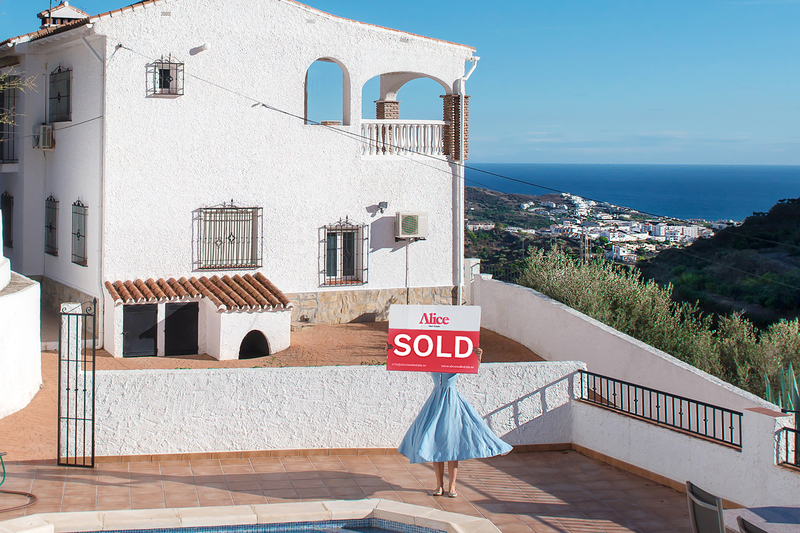 In Alice we know exactly how to find the right property at the right price. We have knowledge, experience and above all we are with you the whole process. At your own pace, we can help you find a unique house in the sun. For everything you are looking for we are here to help you find it. “We cannot say enough good things about Natalie. She was fantastic! We were very apprehensive buying our first property in Spain, and she went above and beyond any effort we expected from a realtor to make us comfortable and find us a home we loved. We had a short 3 1/2 days for our house-hunting visit, during which we wanted to tour 16 properties she had lined up for us in advance. With her husband Curt, she was indefatigable during our visit, showing us 16 properties, providing information about the homes and neighbourhoods, and getting a contractor to look at one of them. 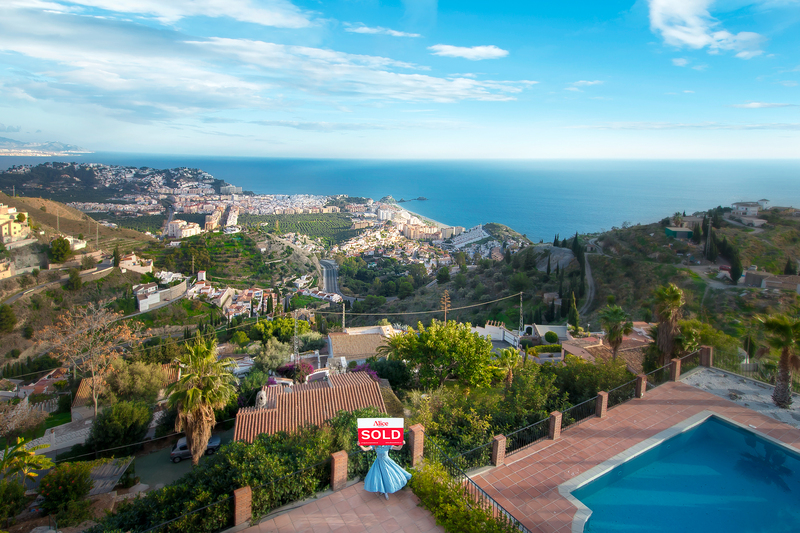 Natalie then negotiated a great deal for us and managed the entire process while we were in the U.S. We had become so comfortable with Natalie that we did not bother returning to Spain for the final walkthrough and closing, leaving that to her. After our purchase, Natalie has continued to be invaluable, assisting us switch over utilities, and get cleaning and maintenance lined up. "When I got to know Natalie last summer she was working part time at a law firm besides running her own business Alice Real Estate full time. I was about to buy a house in Punta Lara, real estate broker really pushy and vendor tricky person. Both just about drove me up the wall. Natalie just walked in cool and calm and straightened everything out very smoothly. Ended up buying a wonderful apartment in Calaceite from Alice Real Estate after seeing Natalie in november. Same thing over again, tricky deal that Natalie made very easy for me. Natalie is to me the best real estate broker you can find; honest, trustworthy, reliable and really delivers. Her experience from law business gives her an advantage compared to other brokers, she can interpret and evaluate legal documents which is very important in Spain. With her connection to a serious law firm she can offer you a package deal, nice and easy. Besides this she happens to be fluent in four languages. Her charming personality is a nice bonus." Alice estate agency did a wonderful job in selling property on my behalf, Natalie took all the stress of trying to deal with this from another country, my experience was all positive.